Hey Friends! 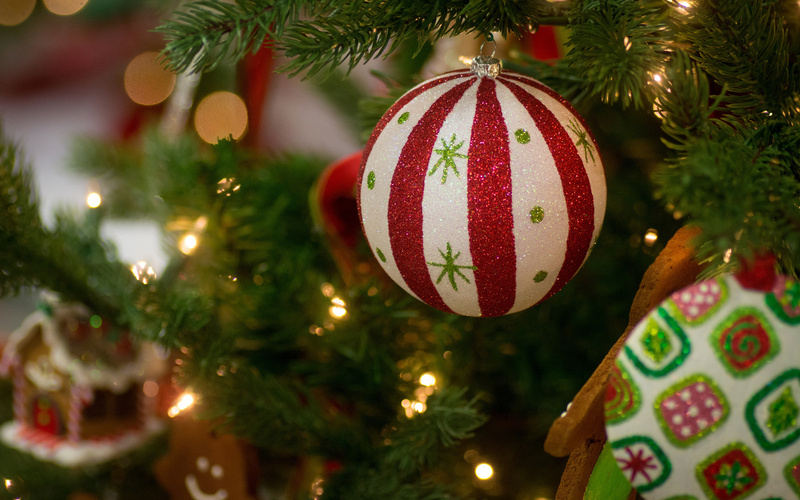 Here at our hub at In the Lemon Tree, we decided it was time to do a massive giveaway of books. 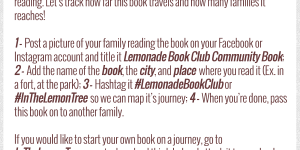 This summer we started something called The Lemonade Book Club – Community Books. I have books sitting in my garage that should be in the hands of children not on a shelf. My kids also have books that they have outgrown on their bookshelves. 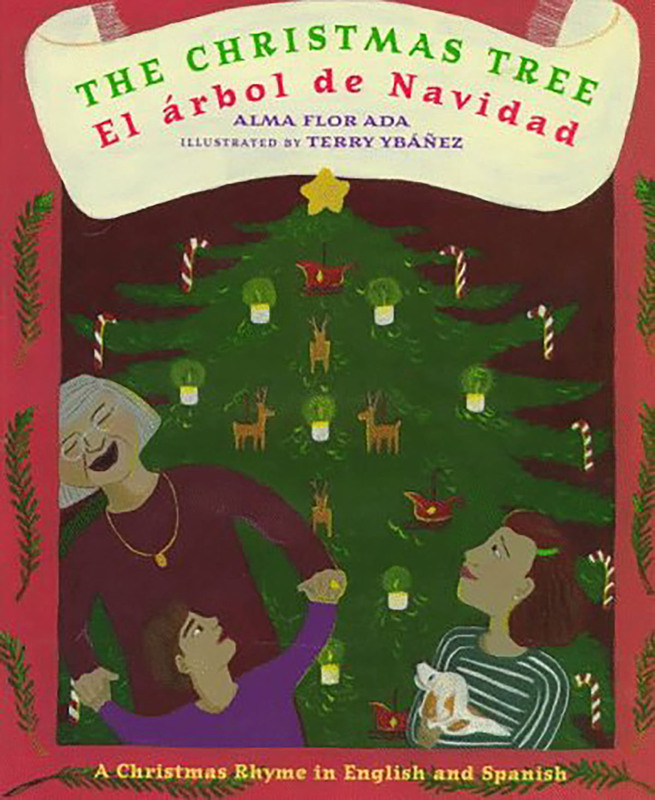 Instead of passing them on to ONE family or ONE school, we decided it would be fun to make these books into community books – books that will be passed from family to family. 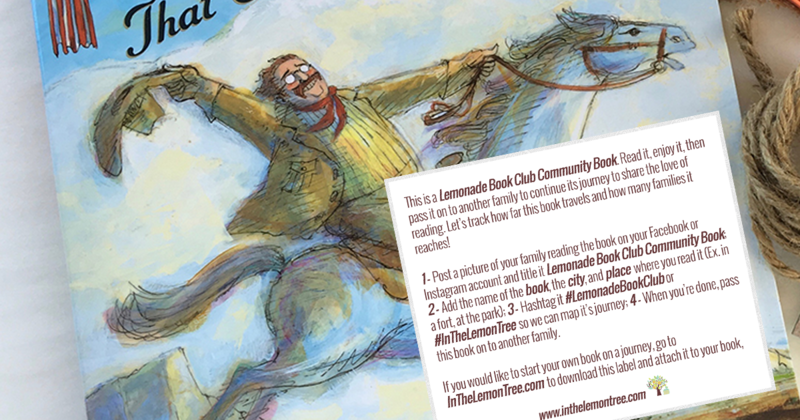 Then we thought, how fun it would be to track the journey of the community books – What places and how far will each book travel? How many families will one book reach? 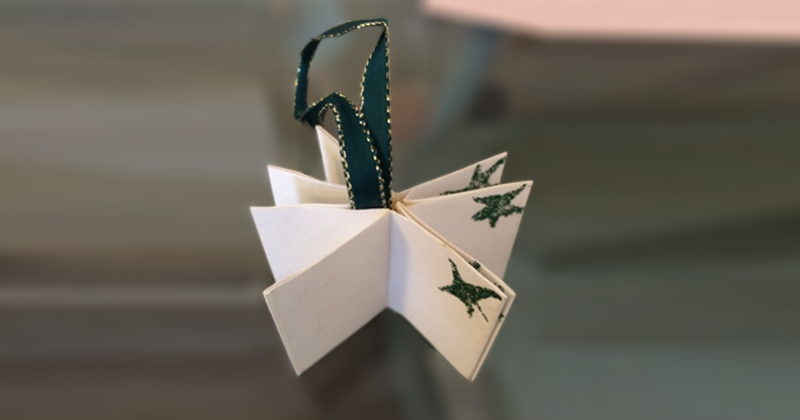 Our hope is that each story, each book will makes it’s way to multiple families, maybe even hundreds! Our hope is this will inspire a love of books, reading and sharing. On each book, we are placing a label with directions on how to track the books. 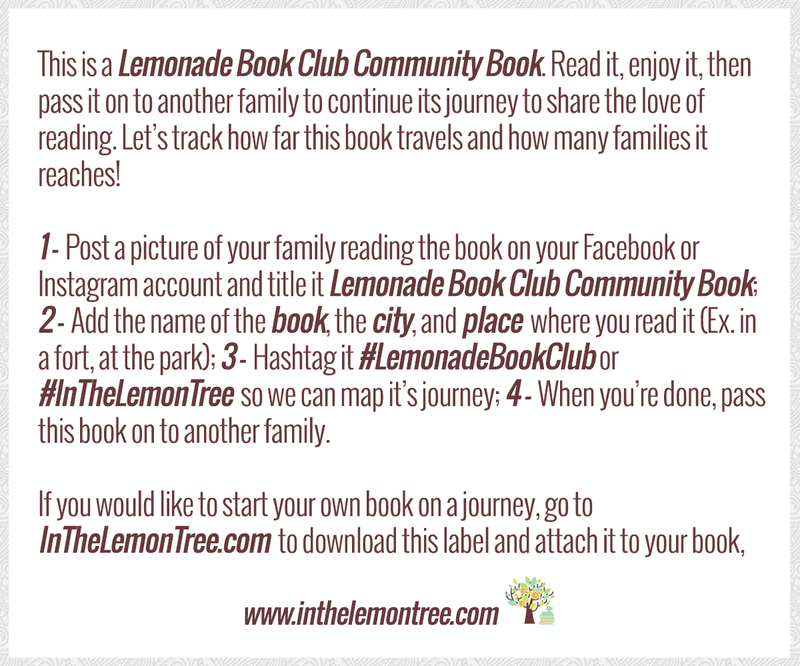 Attach a Lemonade Book Club Community Book label to each book (click here to download labels), either by printing it on an Avery® 8164 Labels sheet or print it on plain paper and attach it with clear packing tape. Here is the best part – To whom or how will you give the books away? To friends? To a child you meet at the park? By finding a safe spot to leave the book where a child will find it as a surprise? We are most excited about tracking the journey of the books. We can’t wait to see families that will read these books and how far these books might travel!!?? If you decide to start your own community on its journey, please let us know in the comments below. Thank you for helping us in our mission to inspire a love of books and reading! !